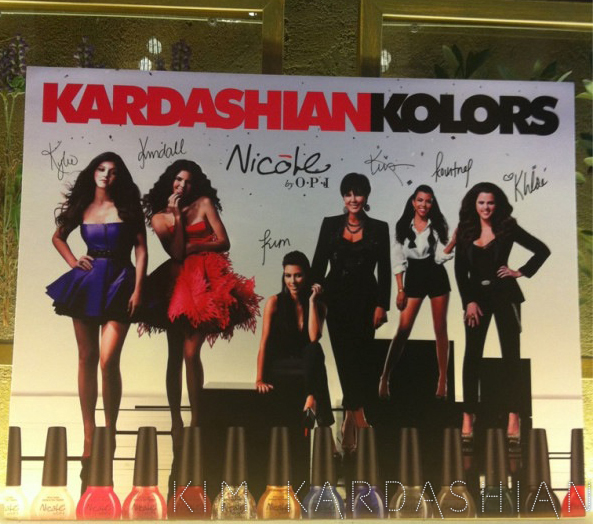 Though the color line is not supposed to come out until later in the year, "Kardashian Kolors" features nail polishes by no other than Kylie, Kendall, Kim, Kourtney, Khloe, and their momma Kris! Stoked to see what they come up with! Courtesy of Kim Kardashian's blog. Prada's New Fragrance is Pure "Candy". The Royals Touch Down in LA! Olsen Twins to Come Up W/Pop-Up Shop!